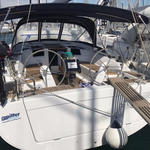 Yacht Hanse 385 named Abrazo has been produced in 2016. 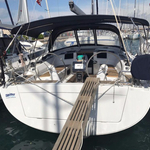 We offer this sailboat from marina Sukosan in region close to Zadar. Abrazo is registered for 8 crew members. 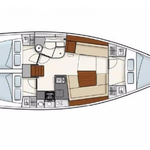 Layout of the yacht is 8 (6+2). 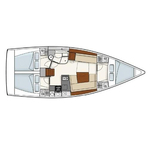 Hanse 385 Abrazo has 3 bedrooms. For comfort of passengers there are 1 heads with showers. With engine 27 Abrazo can sail really fast. Abrazo is 11.40 m long and 3.88 meters wide. Draft is 1.99 meters. 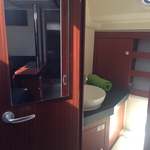 Read about our offer over here: Yacht charter Sukosan. 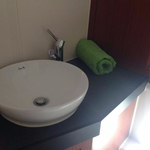 Vessel's equipment consists of : Internet Wi-Fi, Plotter gps in cockpit, Autopilot, Dinghy, Anchor electric windlass, Bimini top, Teak cockpit, Bed linen, radio CD+USB, TV, Bow thruster, Furling mainsail. . Security deposit accounts for 1500.00 EUR. 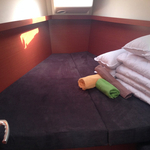 Choose our offer and spend great time on the deck of Abrazo. 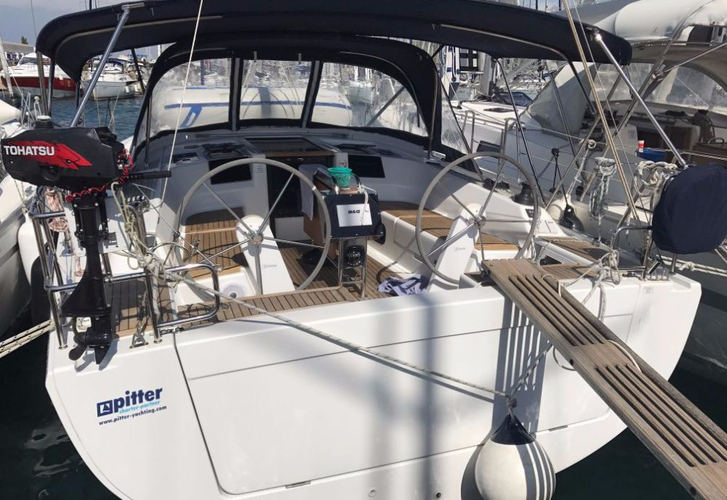 This Hanse 385 from Sukosan from Croatia Get more right here: Yacht charter Croatia.